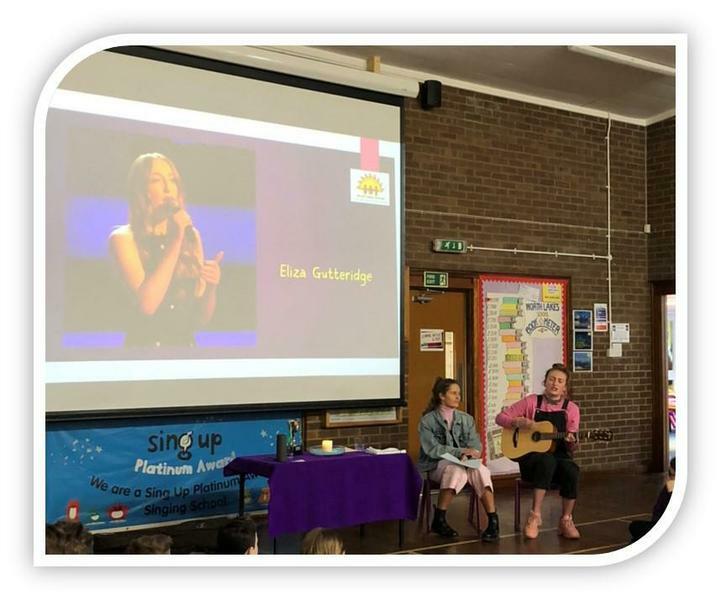 In January, we continued our exciting series of “Secrets of Success” assemblies with a memorable visit from Anna Willison-Holt and Eliza Gutteridge, stars of The Voice 2018 and 2 of the last 24 finalists in the national competition. We were amazed by their powerful and beautiful live singing, which included songs which they had performed on TV. Local students Anna and Eliza left QEGS last summer and are now looking to build a career in music. They shared the story of their amazing journey through a long series of trials, culminating in the “blind auditions” where Anna was chosen by Will.i.am and Eliza was picked by her idol, Sir Tom Jones. Asked by Holly (Y4) how they had managed their nerves, Anna said that she looks to embrace her fear and take it a positive energy to help her to perform. 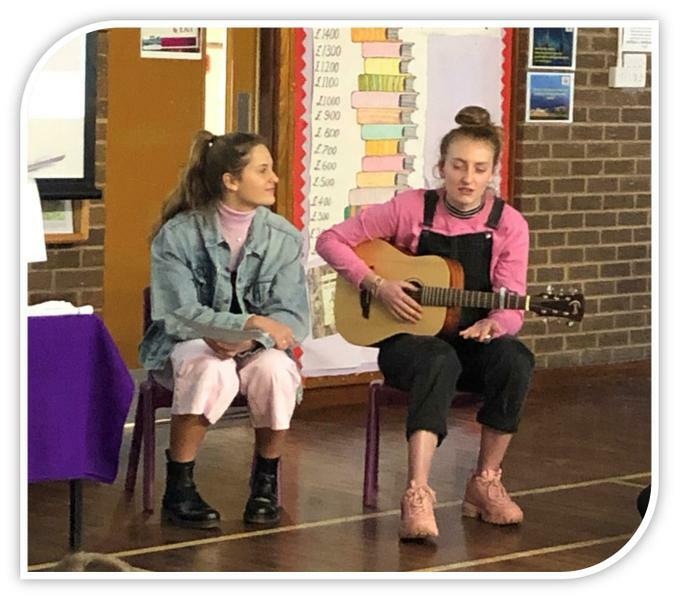 Chris (Y5) asked Eliza how she had begun her journey to being a great singer, and she said that she had always loved singing, since being a toddler in Nursery. 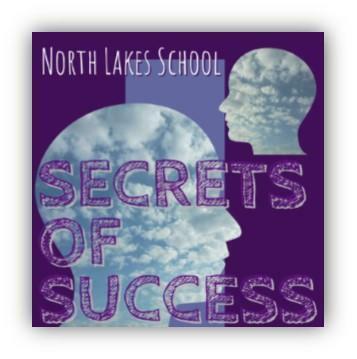 Both singers stressed the importance of finding things that you enjoy and working as hard as you can to improve. When Kate (Y6) asked if Anna ever doubted herself, she said we all do sometimes but we just have to believe in ourselves and keep trying to be the best we can. Eliza shared that they had both suffered from nasty comments being made about them on social media when they were on The Voice, which was so unfair – but both singers kept strong and helped each other to do the best they could. Caden (Y5) asked how Anna felt when Eliza got through and she said that they were both delighted when the other succeeded – while they both wanted to get through themselves. Anna and Eliza finished by singing “For Good”, a duet from the musical “Wicked”, which stressed the value of friendship. Well done to the children for their great ideas and questions- and thank you to Anna and Eliza – we hope to see you again soon! We wish them every success on their forthcoming tour of Australia.